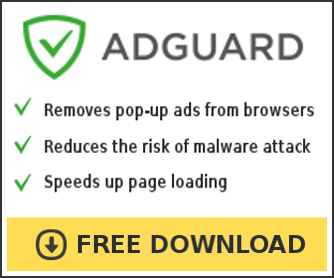 Presto Tuneup is fake optimization program (scareware) that uses fake alerts, false privacy risks, false system errors to trick you into buying the software. During installation, Presto Tuneup is set to start automatically when your computer starts. 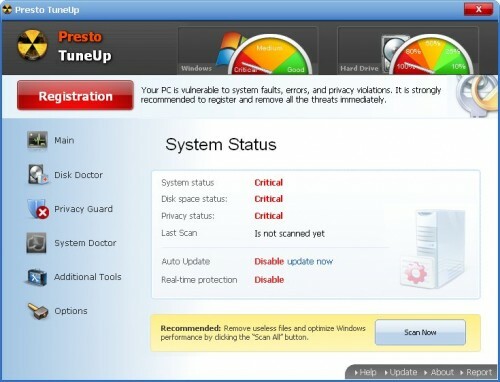 Immediately after launch, Presto Tuneup starts scanning the computer and list a variety of problems that will not be fixed unless you first purchase the scareware. While Presto Tuneup is running your computer will display fake warnings from your windows taskbar. All of these warnings are fake, so you can safely ignore them. 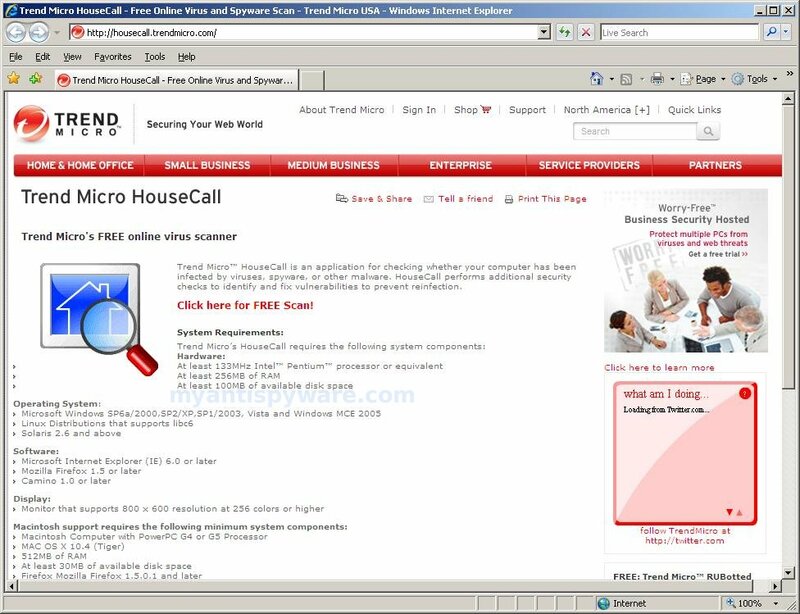 Use the free instructions below to remove Presto Tuneup and any associated malware from your computer.